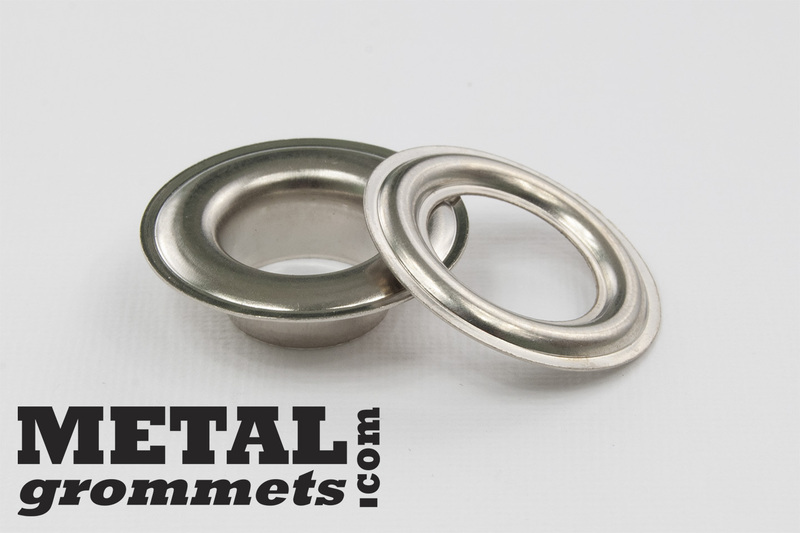 Note: Our ClipsShop brand nickel plated solid brass self-piercing grommets fit our ClipsShop brand dies. 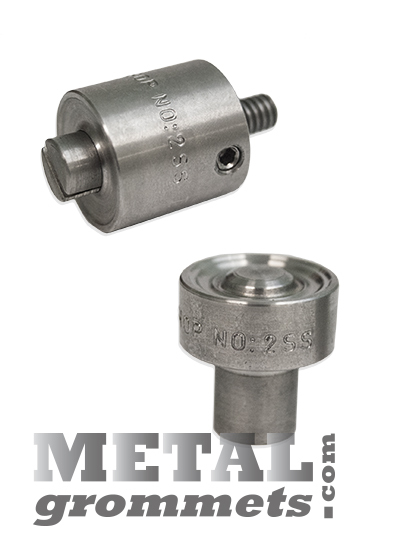 They have also been known to fit on certain Micron and Stimpson dies. Micron calls 3/8" ID grommets a #2. 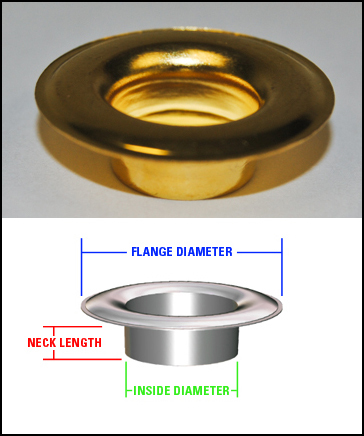 If you have an existing Micron #2 die then you should order our #2 grommets to fit it. 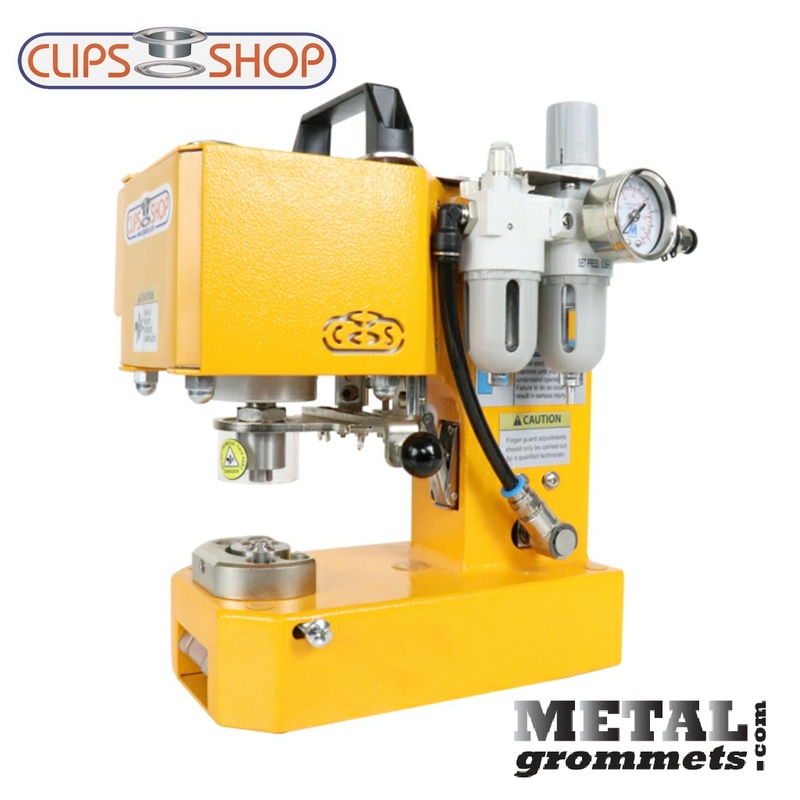 If you plan on using our grommets with a different brand of machine, we suggest you request free samples for testing before making a purchase. Open bags of grommets may not be returned. If you have a Hiker hand press, please contact us about a special die adapter so you can apply our ClipsShop grommets with your Hiker hand press. Thank you. 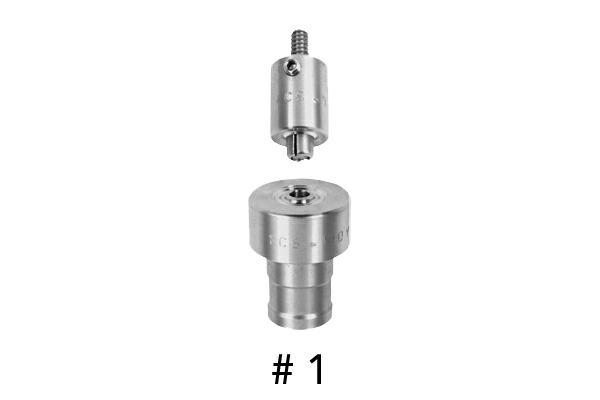 Alternate Part Numbers associated with this product: #2GWN and CSGNC-2.